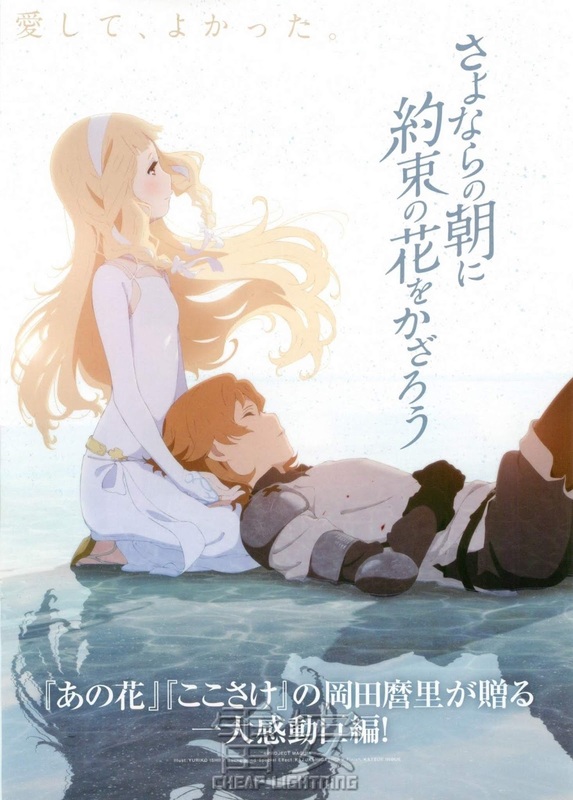 Maquia looks to be a mere teenager but is a century or ore old. Her people have a gift and have become immortal. When a evil king invades hoping for the secret to their long life and to kidnap the women for his own purposes, Maquia is cast out into the world. Finding a small child she takes it in a raises it as her own watching hi grow old while she remains young. ...then again the film made me misty at the end, so take that for what you will.